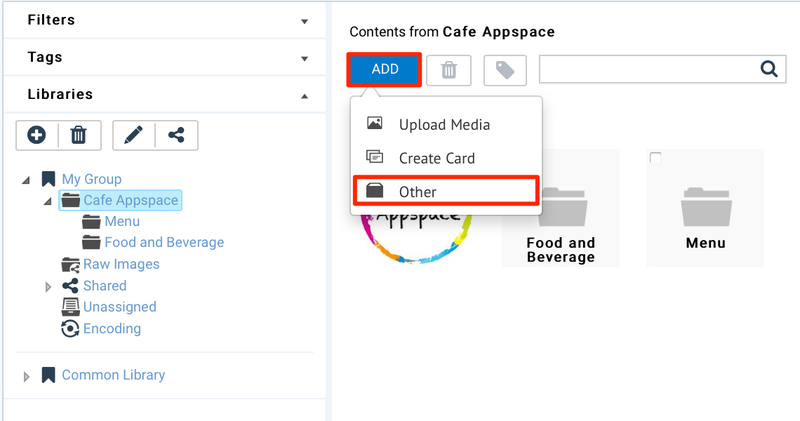 However, users using Appspace App are encouraged to use cards with HTML capabilities. This feature is more applicable for legacy devices. In the Select tab, click Rich Text. In the Edit tab, enter in the text area with the desired rich text. The editing toolbox above the text area contains various text formatting tools for creating and editing rich text content.